Although a computer is a powerful tool, it doesn't work on its own. In order for it to function, you need to at least have a keyboard and a mouse, as well as a display. These are included in laptops, but even then you might want to buy extras if you feel the ones included in the laptop are too small. Add to that a wide variety of useful extras, like external hard drives, webcams and speakers, and you have yourself a buffet of accessory options. Which ones do you really need? And what are the best in each category? Let's find out. An essential part of every computer is the keyboard. Without it, you can't send emails to friends, write papers or even input your password for payment. 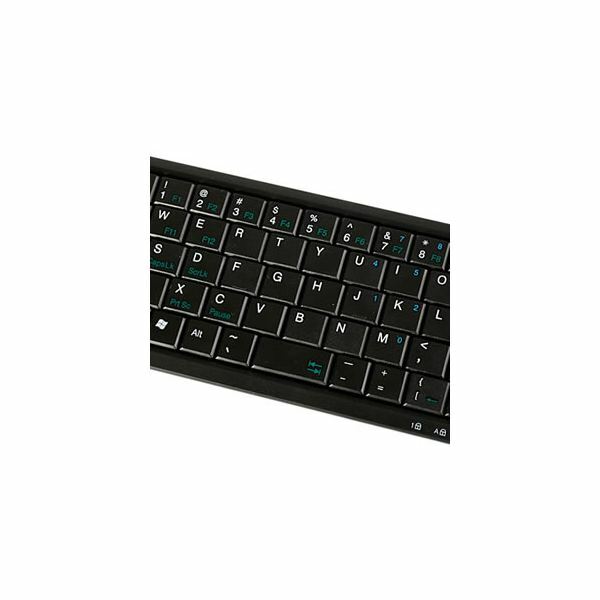 Although bargain-priced keyboards are a dime a dozen (almost literally) some users might want to spend more on a keyboard with advanced features, such as mechanical key switches (which make typing more comfortable) or extra macro keys (which gamers can use for a competitive edge). The most expensive keyboards are over $100, which seems a bit much. But then again, the keyboard is the second most used accessory for most users, right behind the display. Touch screens may be cool, but 99.9% of computers still use the mouse as the primary means of moving a cursor about the display and navigating menus. A good mouse should be smooth and comfortable to use for long periods of time, and it should have a few extra functional options, such as a scroll wheel. Some mice are targeted towards gamers or professionals and feature eight, seven, or even more buttons. Though rare, they can be handy if your situation calls for the extra inputs. 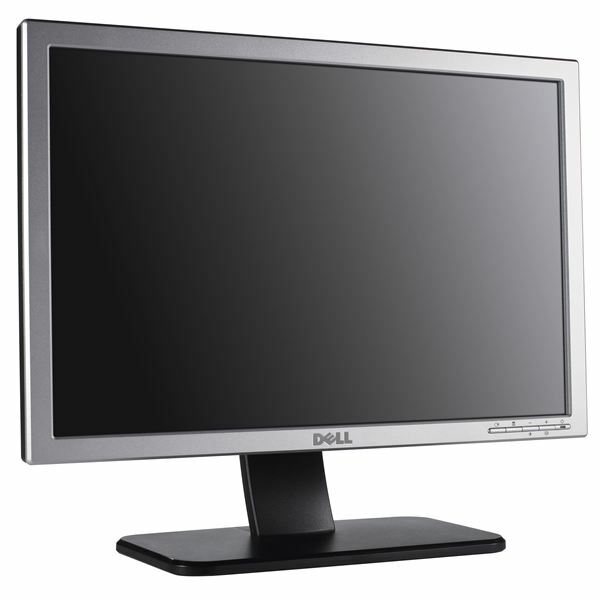 Computer monitors are essential, and they come in a wide range of sizes and models. Some are extremely basic but also inexpensive, while others offer cutting-edge image quality – at a high price. The best monitor for you will be determined by your needs. If you are buying for a home office computer, a basic monitor should be fine. On the other hand, graphic designers need high-quality displays capable of accurate color reproduction. Users who enjoy games and movies fall somewhere in-between. The articles below should guide you in the right direction. For most users, buying an external hard drive is the easiest way to expand a computer's long-term memory. Internal hard drives are a bit cheaper, but much harder to install. External drives are also one of the best ways to backup or move large amounts of data. If you are like me and you do a lot of work on your computer, you need to back up that work frequently. An external hard drive is usually the best way to do that. Online video is very common today, and services such as Skype make it easier than ever before to enjoy face-to-face communication with people thousands of miles away. Webcams vary significantly and price and quality. 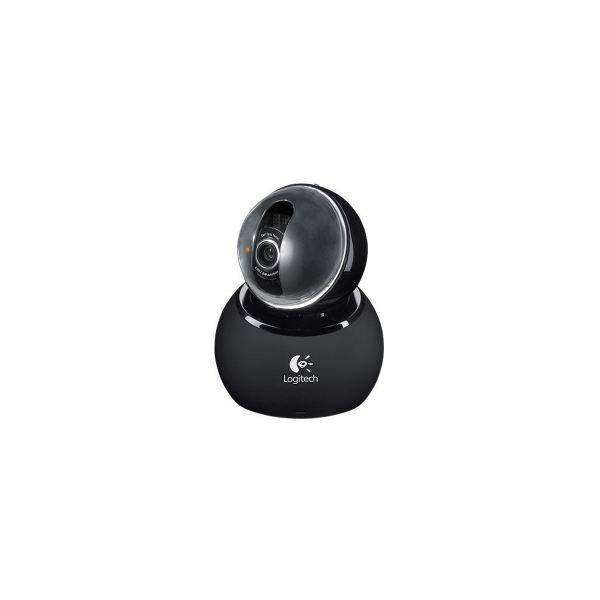 The cheapest are a good choice for those who only plan to use them on occasion, while those who frequently contact friends might want an HD capable webcam with high image quality. Check out these articles for some recommendations. The above guides and articles can help you with specific types of equipment, but what if you're looking for more information about computer accessories in general? We have a few more articles that cover this, as well. When you're done with the above, check out these four must-read accessory guides.